Arsene Wenger responded to Tony Adams’ criticisms of his coaching by challenging his former captain to prove how good a manager he is instead. Adams said that Wenger, under whom he won two Premier League titles and two FA Cups, “could not coach his way out of a paper bag”. 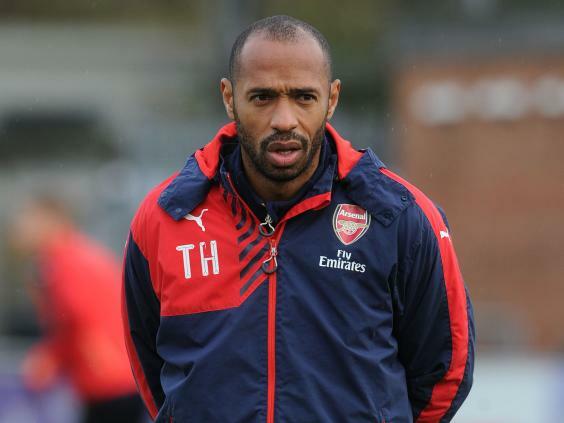 The former Arsenal captain also said that Wenger did not want him to return to Arsenal in a coaching capacity. Wenger said at his Friday morning press conference that former players did not have a “divine right” to return to the club in coaching roles, which should be awarded on merit. But Wenger pointed out that now Adams is manager of Granada, he has the opportunity to show what a good coach he is himself. Adams has lost all six of his matches in charge of Granada so far. Adams worked with the Arsenal Under-18s last summer, following Thierry Henry’s departure, before moving on to be sporting director of Chongqing Lifan FC in the Chinese Super League. Adams then moved on to Granada and Wenger was surprised by his claim that he had not been wanted at Arsenal. Wenger then argued at length that he was not duty-bound to employ all legendary former Arsenal players in club roles, and that those players had no special right to walk into big jobs. Being manager means employing the best people, not the most famous ones. “I just think at a football club you want people to help you do the job,” Wenger said. Wenger has been especially criticised for not employing Patrick Vieira and Thierry Henry, criticisms which he effectively responded to. “If I leave tomorrow Arsenal Football Club I have no right to come back, because I have worked here,” Wenger said. Wenger did not especially want to talk about the other big topic either, the fact that Sunday’s game against Everton will be the last league match of his current Arsenal contract. Wenger still has not signed an extension and while he is widely expected to, he continued to insist that his only focus was on the next game. There will be a board meeting after the FA Cup final one week on Saturday, which will finalise Wenger’s future. An announcement will follow at the end of this month or the start of June. 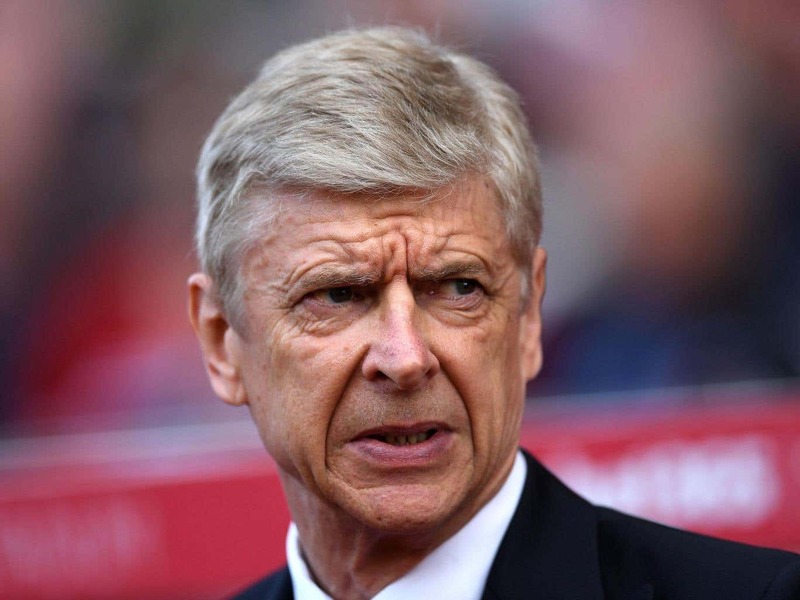 “I am really on the short-term,” Wenger said. This means compartmentalising, and not thinking about anything beyond his immediate priorities, but Wenger says that he can do that.